Vashikaran By writing the name of the desired lady or man on the hand or a piece of paper or any other object, like a lime is increasingly becoming more and more popular among the followers of Vashikaran Tantra. 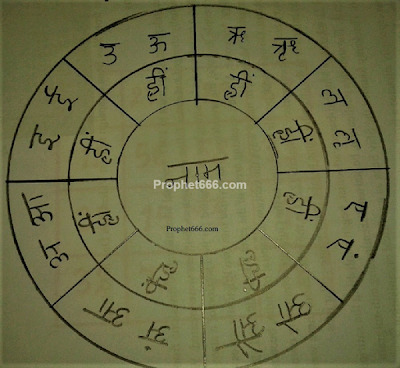 In the Hindi language, this type of Vashikaran Yantra is called as the Naam Likhkar Manchahe Stri Ya Purush Ko Vash Karne Ka Yantra. In this post, I have described a simple but effective method of preparing a special Vashikaran Yantra with the name of a desired lady in the center of the Yantra. This Vashikaran Yantra is composed using spelling letters, which enclose the name of the desired woman. This Vashikaran Yantra that has been described below is a straightforward and standalone Vashikaran Yantra that is free from any kind of worship, religious or supernatural ritual or the chanting of any kind of Vashikaran Spell. The Yantra can be prepared on any day by following the simple and easy to follow procedure given below. However, it will be essential to add that the intentions of the practitioner should be honorable and pure and the Vashikaran Yantra should not be made and used for nefarious purposes or just for fun or to see what happens. 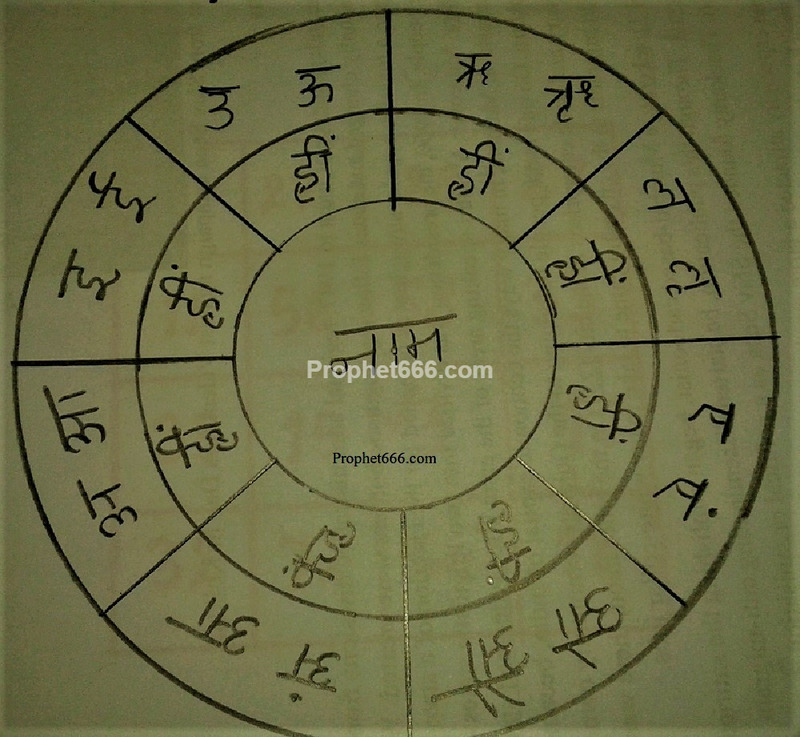 1] The Vashikaran Yantra can be prepared on any day on a Bhojpatra on a white piece of paper by using a mixture of the paste of Gorochana and Kumkum [taken in equal quantity] as the ink. This ink can be prepared by adding a few drops of water to these two substances and mixing it nicely. A pointed wooded stick should be used to draw the Yantra on the Bhojpatra or white paper. 2] After this, the Vashikaran Yantra has to be placed inside a silver locket and worn around the right upper arm. This simple procedure is said to attract the desired beloved and make her reciprocate the love and affection shown by the practitioner. Note- The information provided in this post is as per authentic Vashikaran Tantra texts. However, this site cannot guarantee the success of this girl attraction attraction. Yes, I checked again, the letters the same as in the Yantra. can we write the desired person's name in persian language or english ? Yes, you can write the name in any language, including english and persian.